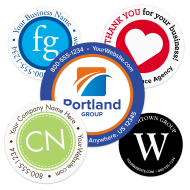 It's time to make your agency stand out with custom printed labels and stickers from The Mines Press. 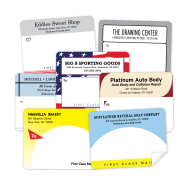 Label everything that leaves your office. 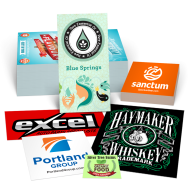 Label your mailings, policies, packages, reports, and most importantly, create a consistent branded presence by using printed personalized labels & stickers. 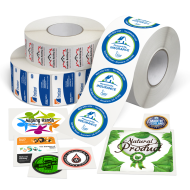 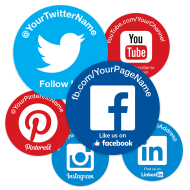 Personalized labels & stickers will reinforce your insurance agency's promotional efforts, support a professional image, and could very possibly be the deciding factor between the success or failure of an entire promotional campaign. 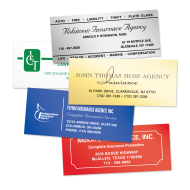 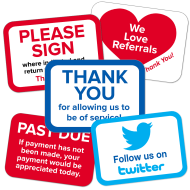 Using printed self-adhesive labels is a smart and affordable way to enhance your business image, while creating a uniquely personalized look for your agency that will set you apart from the competition. 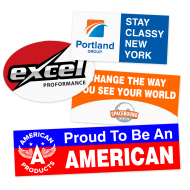 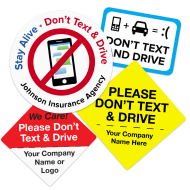 We carry a collection of pre-designed stickers with personalization options, including labels with "Don't Text & Drive" messages, insurance policy labels, and many other "Insurance Agency" themed labels – all great options to get your imprint on a professionally designed label. 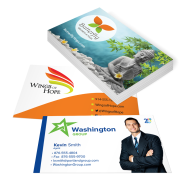 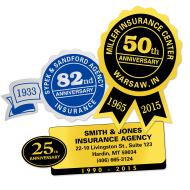 You can also create a completely new custom design, which is a great way to stand out and showcase your insurance agency's unique identity.